The 25 Days of Co-Parenting During the Holidays. The holidays can be chaotic with plans to visit extended family, take a holiday trip and continue with family traditions. For families that are separated, there is an inherent difficulty in dealing with co-parenting on top of it all. Here’s a list of co-parenting tips during the holidays for families in transition. Braunstein Law is a proud member of ARAG Legal, a legal insurance provider which offers its subscribers discounted rates for legal services. 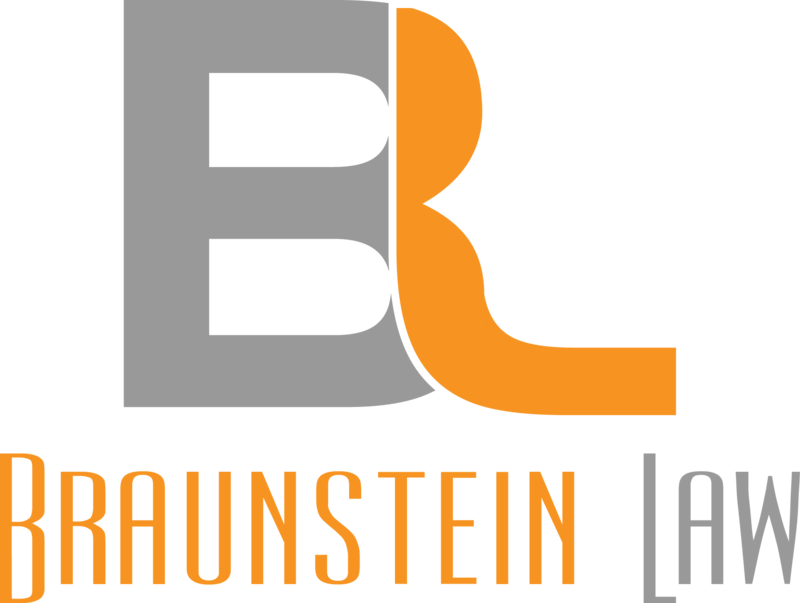 Contact Braunstein Law, a San Diego Family Law attorney to answer your questions regarding custody orders. Call Us for a free 1/2 hour consultation (858) 603-6473.